Location: The London NYC. 151 W 54th St, New York, NY 10019. Keywords: Bridal Market April 2015 (3), Photographer Syed Yaqeen (27), Sareh Nouri (6), Sareh Nouri Spring 2016 collection (3), SYPhotography (177). 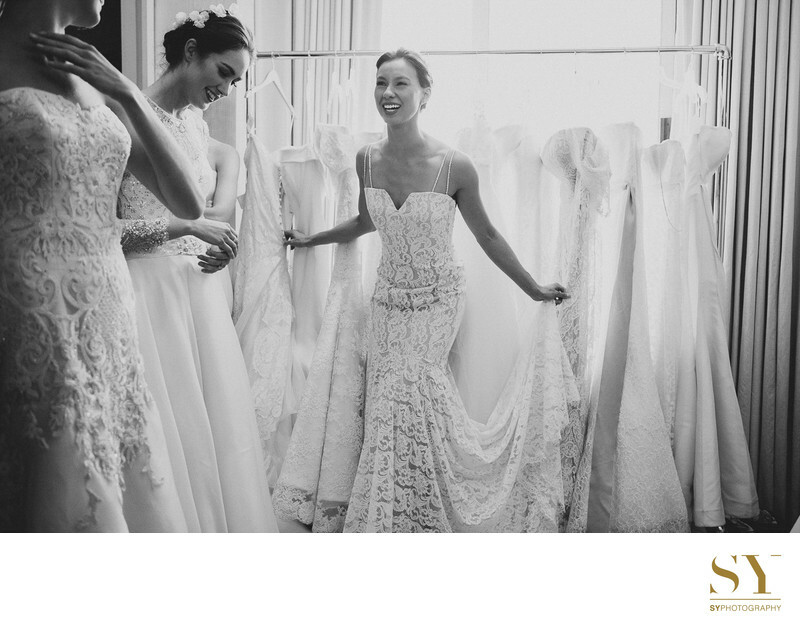 Filename: 005 Sareh Nouri bridalmarket backtage SYPhotography.jpg.